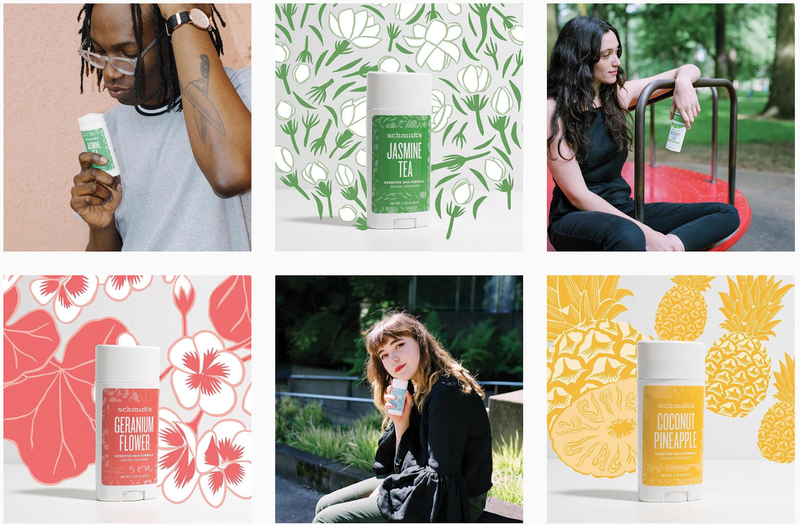 It all started in a Portland, Oregon kitchen, with a natural product developer and her motivation to provide people with a safe, effective and all-natural deodorant. 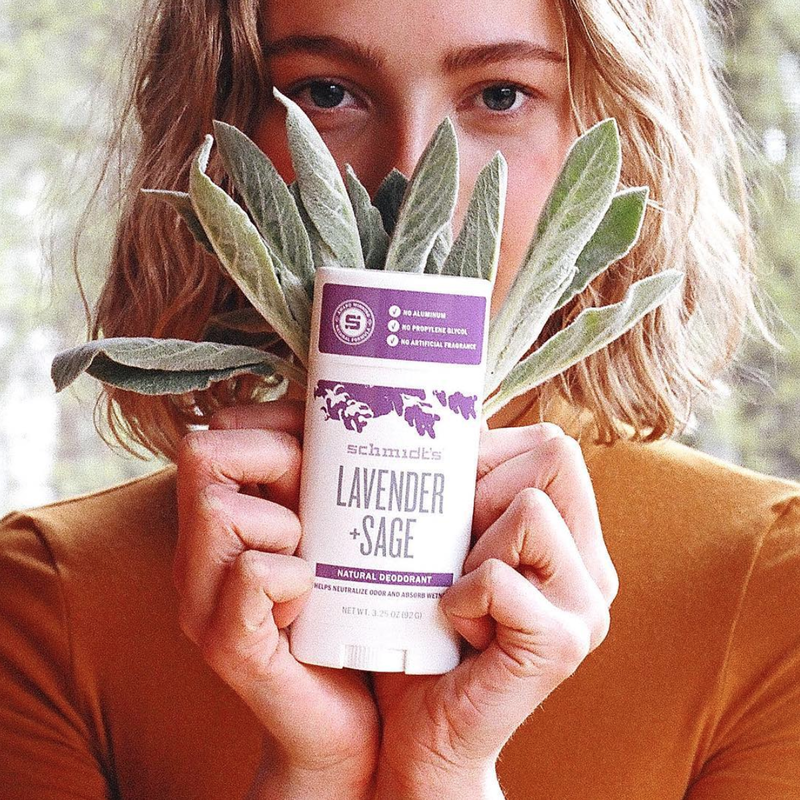 In 2010 Jaime Schmidt brought her life long passion for nature and innovative products to light when she founded Schmidt's Naturals. 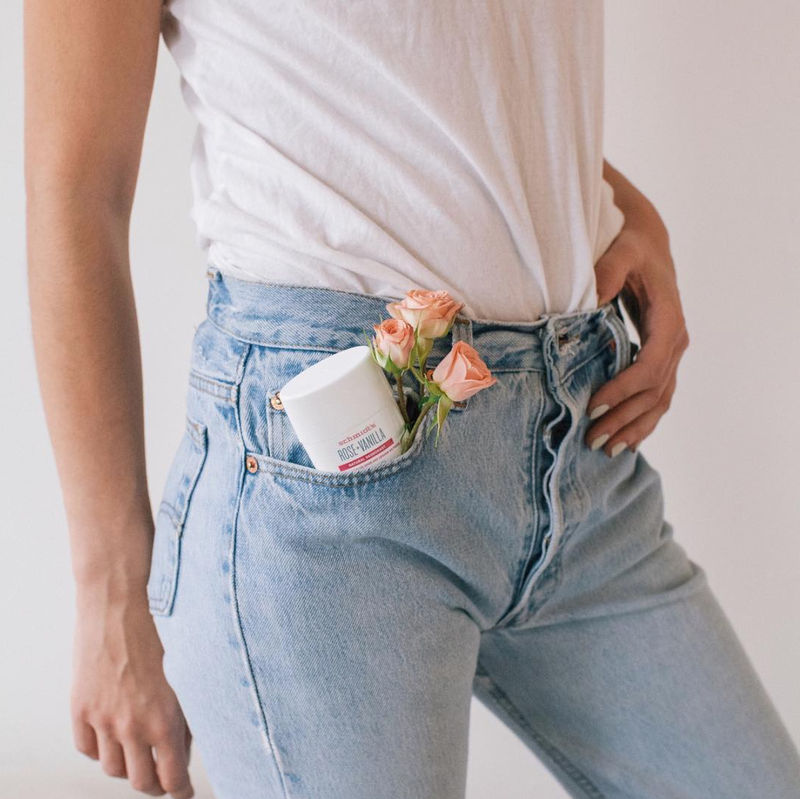 She was on a single mission to change the way people thought about and bought deodorant. Jaime Schmidt, the founder of Schmidt's Naturals, in the factory. I'll be the first to admit, making the switch from a toxic deodorant to a natural one is normally not the most pleasant venture. I had searched high and low, from brand to brand and can honestly say nothing ever worked as well as Schmidt's has. Don't take my word for it though, when Schmidt's launched, word of its crazy effectiveness spread fast throughout the Northwest. Shortly after, it completely sold out from retail stores, local boutiques and even online. It wasn't long before the brand drew some major attention from investors and in just a few short years, Schmidt's can now be found in thousands of homes all around the world. In 2017, Jaime expanded her mission for Schmidt's Naturals. In addition to their legendary deodorant they also carry a variety of uniquely scented soaps and toothpastes. 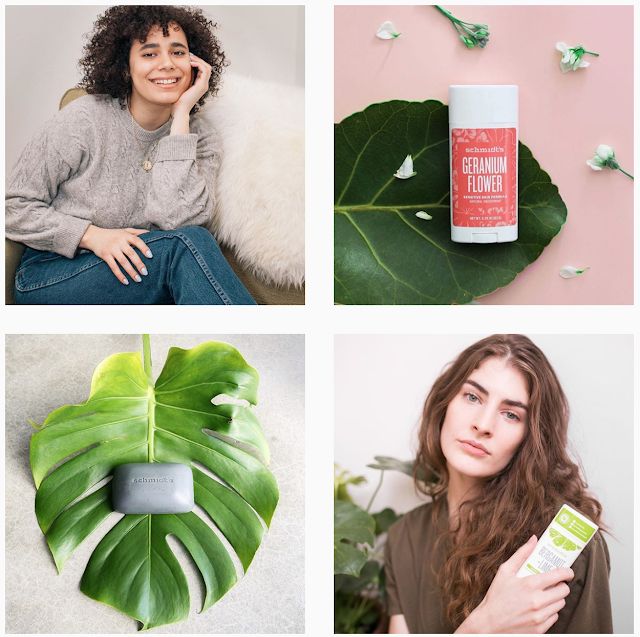 All of their products are available for custom subscriptions as single items or bundles, (that include free shipping and a free gift with every delivery) so you'll never have to run out of anything you love, ever again. They also offer an awesome recycle program with their jar deodorant. For every 5 empty jars you send back to them, they send you 1 new full one for free. Schmidt's then sanitizes the jars and reuses them! All of Schmidt's Naturals products are vegan and cruelty-free. 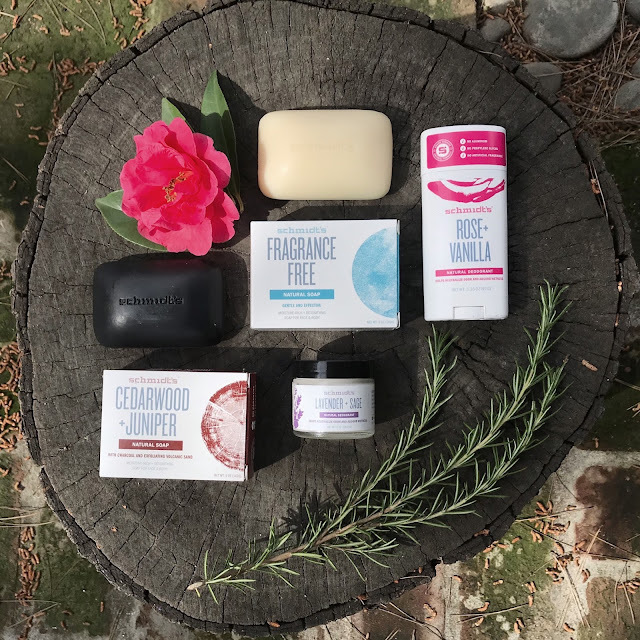 They are also free of aluminum, propylene glycol, SLS, parabens, phthalates, artificial fragrance, artificial flavor, artificial colorants, and artificial sweeteners! They believe that no matter who you are, and no matter where you live, you should have access to quality natural products. Schmidt's team strives everyday for increased availability and affordability of their products without compromising on quality. PERI // Pure Eco Rag Industry MADE IN L.A.